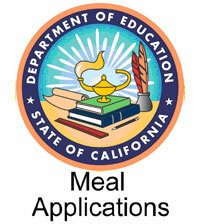 The Nutrition Services Department operates under the National School Lunch Program, a federal program. 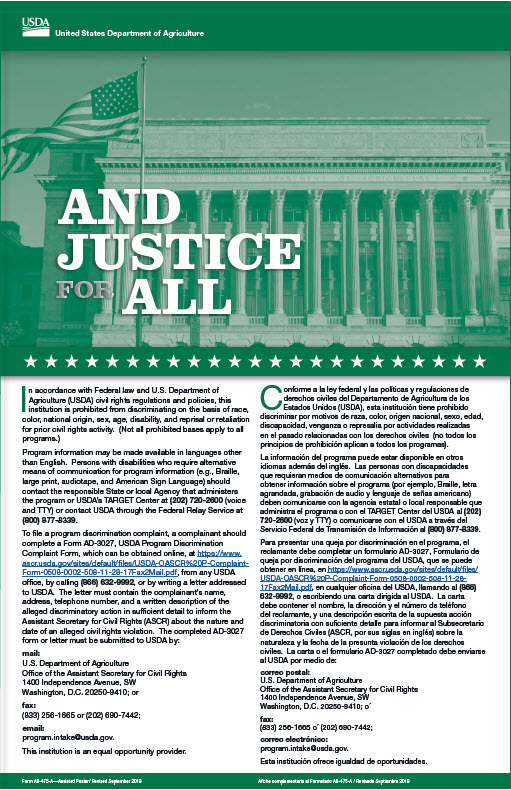 The department is self-supporting and utilizes revenues received from local, state and federal sources. The government also provides some assistance in USDA surplus commodity foods. Our team of approximately 55 food and nutrition professionals located at 25 schools within our district. We are dedicated to students' health, well being and their ability to learn. 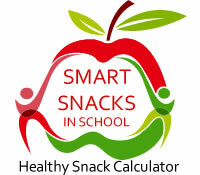 We support learning by promoting healthy habits for lifelong nutrition and fitness practices. 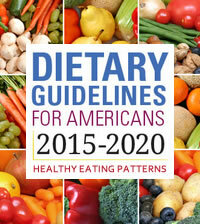 Meals, foods and beverages sold or served at schools meet strict state and federal requirements which are based on the USDA Dietary Guidelines and include lowering the levels of fat, cholesterol, sodium and sugar in the diet. 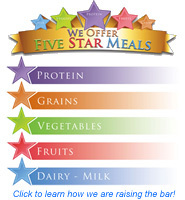 Eligible students receive meals at a free or reduced price. We provide all students with access to a variety of affordable and appealing foods that meet their health and nutrition needs.